Reconnaissance is defined as the collection of information of intelligence interest either by visual observation or through the use of sensors. Joint Force Commanders (JFC) need TAR to assess the enemy's capabilities and intentions, to assist the planning and targeting cycle, to support the weapon and platform selection, and to conduct operational planning and Battle Damage Assessment (BDA). TAR can be executed as Stand-Of RECCE, Penetrating RECCE or RECCE Attack Interface. 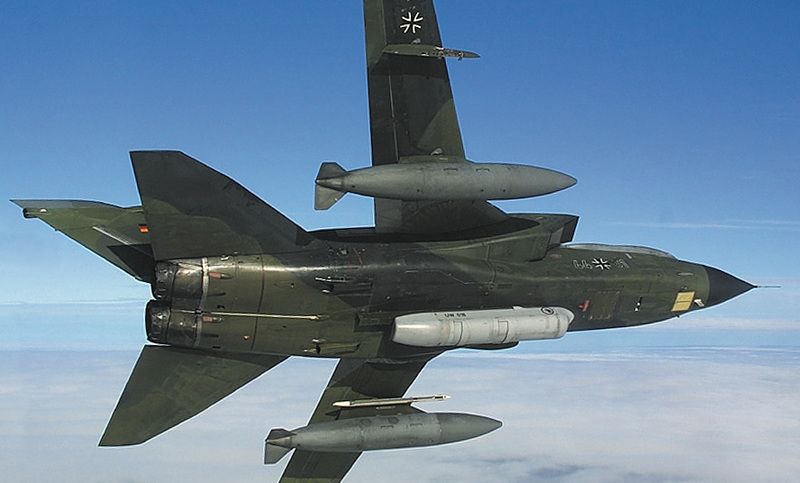 The German RECCE Tornado successfully proved the importance of TAR during the NATO operations "Enduring Freedom" and "Allied Force". The use of its integrated sensors allowed the Tornado to fulfil its task by day and night, and at low and medium altitude. The two-man concept was especially helpful when visual observation/target updating was required. In addition, the capabilities of the GE RECCE Tornado are very frequently required to support national non military duties, such as assisting police operations or near real-time assessment of catastrophes. Therefore the Telelens pod with both optical sensors and infrared line scanners is used as well as the Recce-Lite-POD, a complex digital camera system, able to take normal pictures or infrared images. These pictures can be submitted to a recce ground station in nearby real-time for further analysis and the finally resulting decision-making process. The United Kingdom uses the GR.4A version with internally mounted sideways looking infrared system and linescan infrared surveillance system plus Raptor pod for the TAR role.